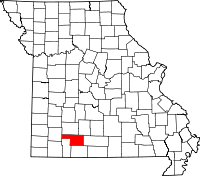 The City of Fremont Hills is located in Christian County Missouri, one of the fastest growing counties in the State, in the heart of the Ozark Region. The French are responsible for the naming of the region “AuxArcs”, pronounced “Ozark”. 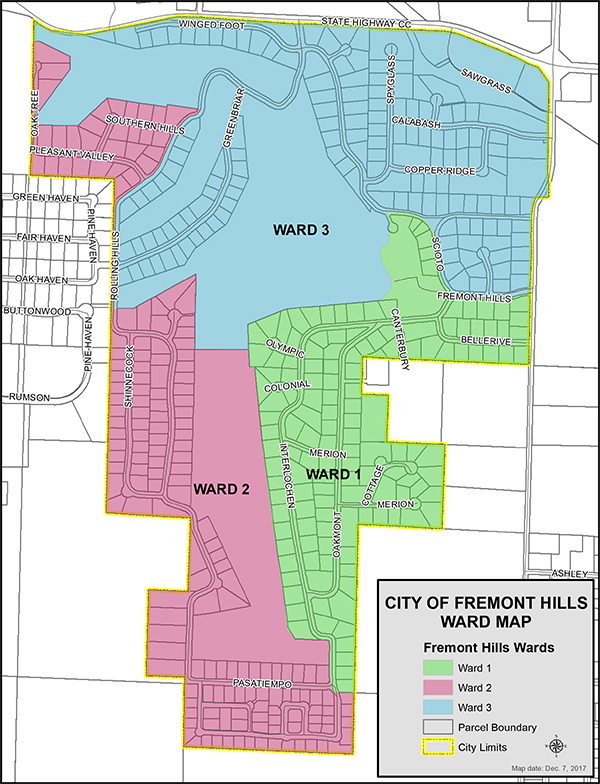 Located one mile west of the intersection of state highway 65 and CC; the City of Fremont Hills is considered part of the Springfield Missouri Metropolitan area. 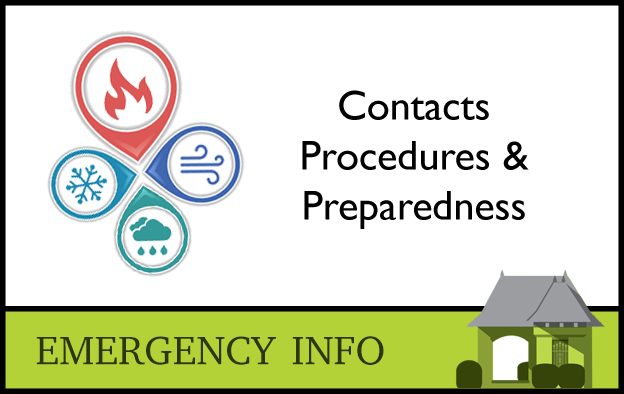 The City of Fremont Hills was incorporated in 1986 and is located in the Ozark School District; Ozark Fire Protection District; and the Christian County Ambulance District. There are three wards, with two aldermen from each ward on the City Council, a Mayor, Deputy Clerk, and Project Manager. 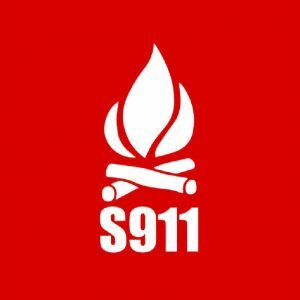 In 2000 a Planning and Zoning Commission was appointed and a set of building codes adapted. 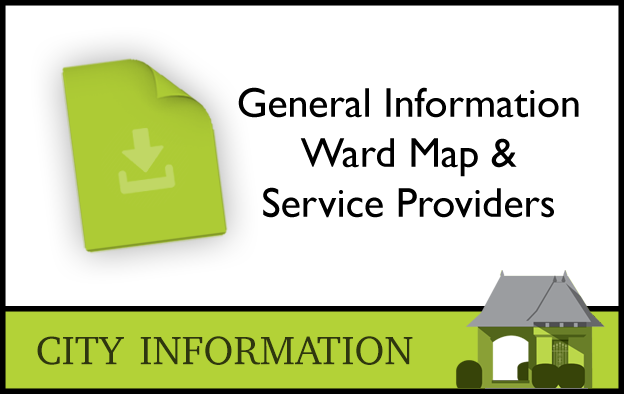 The City operates and maintains its own Waste Water Treatment Plant that was upgraded in 2009 to the meet the latest DNR requirements, and expanded to handle future City growth. There are also five commercially zoned sites in the northeast corner of the City at the intersection of Fremont Road and state highway CC. With over 400 homes, and additional construction sites still available, the city has seen a steady growth in population to 826 (2010 census). We are proud of the family culture the city has created and the safe environment offered for family fun throughout the year. 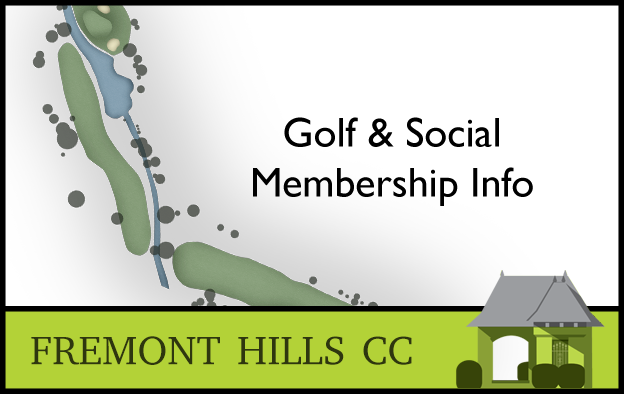 The City of Fremont Hills is also home to Fremont Hills Country Club, one of the premiere golf courses in the area. The county club is the brainchild of Jack L. Engel who dreamed of building a golf course in Christian County back in the mid-1960’s. 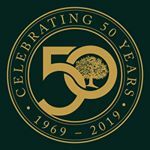 In 1968 the dream began to take shape with the purchase of land and the platting of the property for the development of 9 holes. As the community grew, a forward-thinking group of residents thought the subdivision should be incorporated and become a city, which happened in 1986. Additional property had also been purchased in the sixty’s for a second nine holes which were developed in 1987. The course is now a beautiful 18 holes with tree lined fairways, small fast greens, large sand traps, small lakes and water features, and a beautiful new club house expansion that was completed in 2004. The course is surrounded by large beautiful homes, and the City of Fremont Hills continues to welcome new families to enjoy a high quality of life in the Ozarks.